Our full-service shop with Mercury Certified Technicians is available to take care of your every need, from winterizing your engine, to helping you maintain your trailer, and electronics. 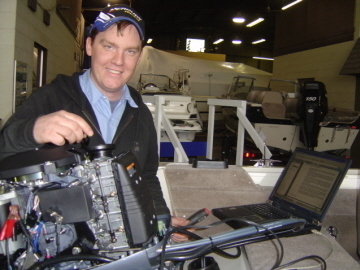 We help you keep your boat on the water with high quality workmanship and affordable service. If you are looking for accessories, check out our expanded parts department.